Professor Penny Sparke, Dean of Design, Kingston University, UK Prof Penny Sparke is the Dean of the Faculty of Art, Design & Music at Kingston University (UK) where she is Professor of Design History. 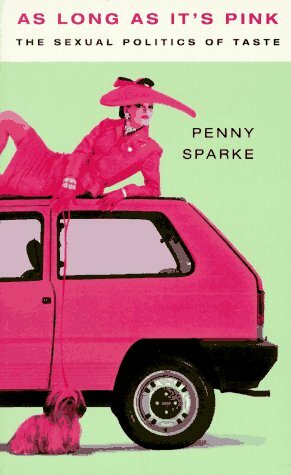 Penny is one the best known design historians working today. 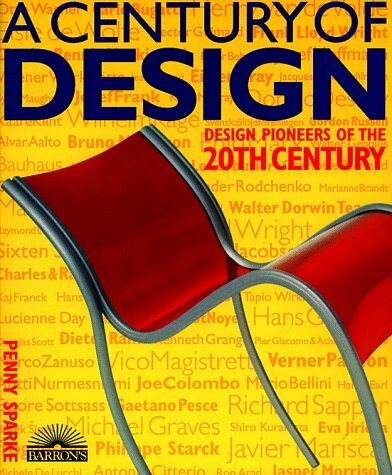 Her 1986 book, An Introduction to Design and Culture in the Twentieth Century, is still widely read and used within design education. Still in print in revised form, this book helped to open up awareness of design as a multi-disciplined professional practice intricately linked into both economic and cultural production. Radical for its time, it helped also to widen the focus of design historians to include the consumer as well as the designer and design object.